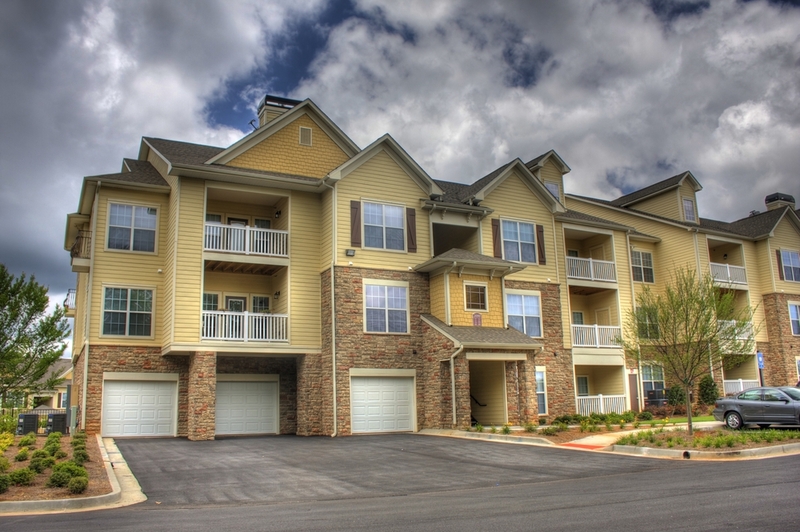 Stillwood Farms Apartment Homes offers beautiful suburban living with unsurpassed nearby amenities. 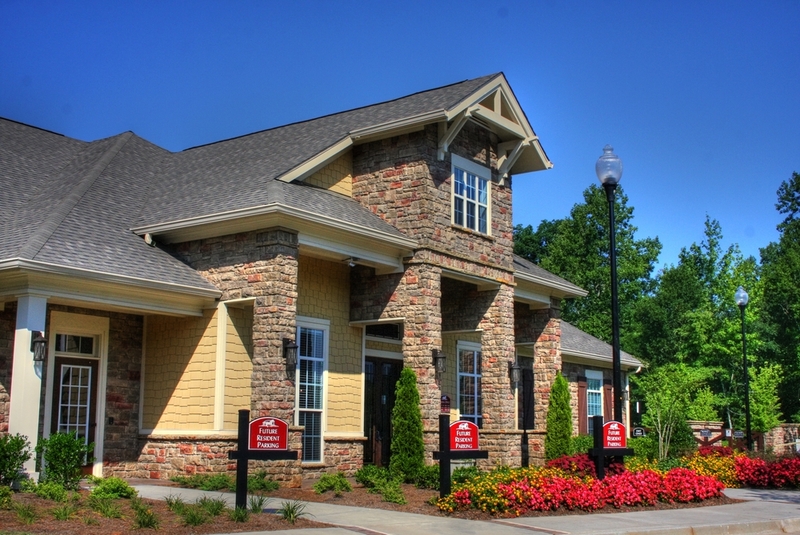 Located within 5 minutes of I85, Stillwood Farms Apartments is located in a master planned community offering nearby grocery, retail and restaurants. 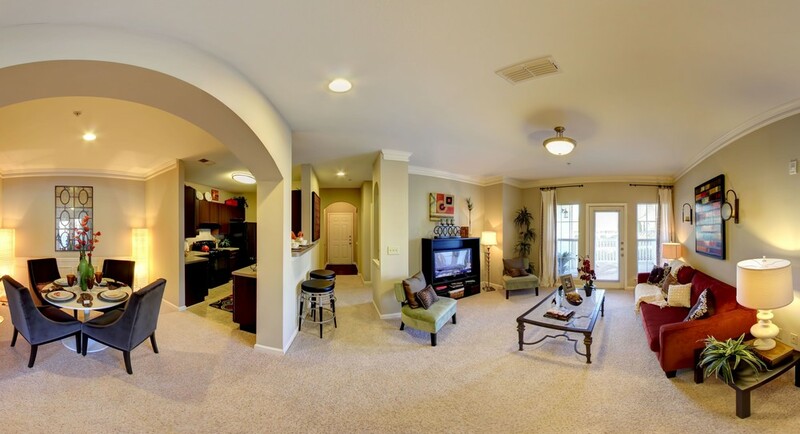 Inside the community, state-of-the-art amenities, including a lagoon style pool and fitness center await our residents. Unsurpassed excellence, first class architectural design, deluxe features, and lavish landscaping is what you will experience at Stillwood Farms. Come visit us at Stillwood Farms.